I fondly remember my very first guided tea tasting four years ago and it’s what made me go from a casual tea drinker to a total tea addict and a tea snob. 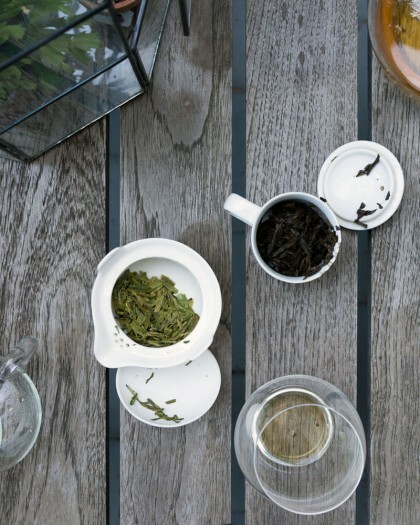 A guided tea tasting is a treat and an experience unlike any other. 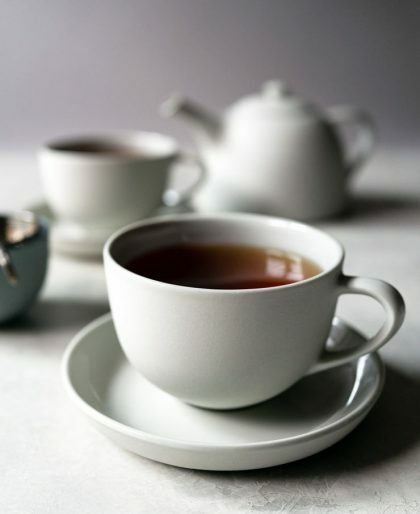 An experienced tea expert will walk you through the process of properly brewing and tasting loose leaf tea. The whole process of looking at the dry leaves, steeping the teas, tasting each steep, and examining the wet leaves is fascinating. When booking a tea tasting, make sure you eat something before and after since all that tea can make you quite jittery. 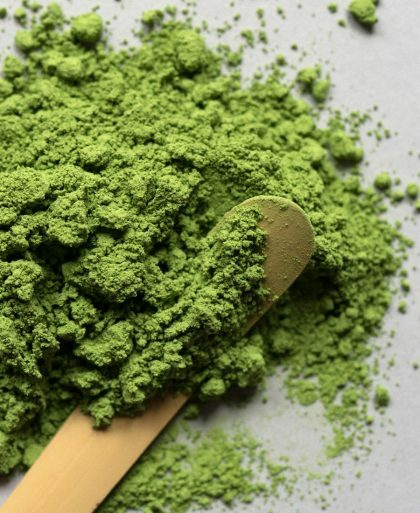 A recent addition to the tea scene, Floating Mountain is located on the Upper West Side. 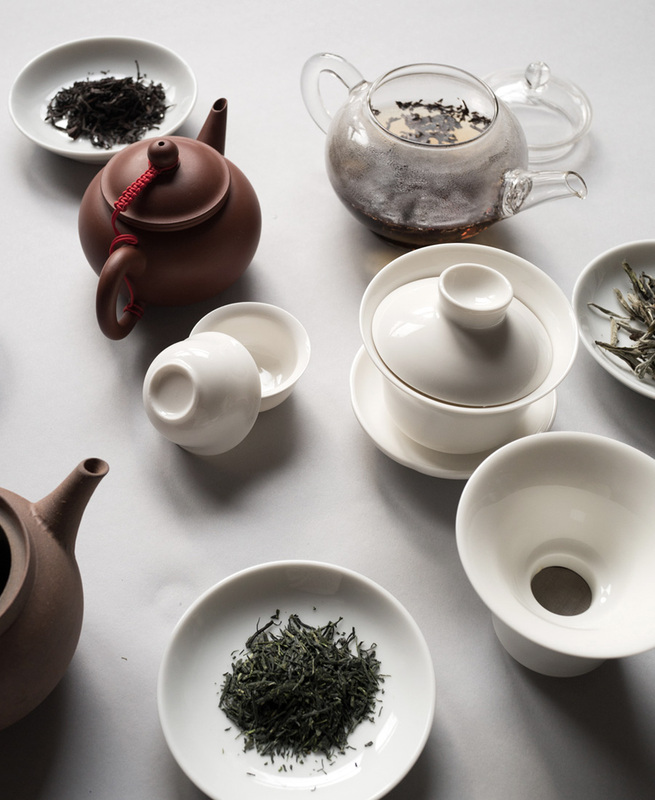 Any three teas from their menu for $45 gets you two steepings of each in a traditional gaiwan. I like to stop in at Gray’s Papaya for the Recession Special (two hot dogs and a drink) before walking to Floating Mountain for a tea session. Just a note that you’re required to take off your shoes before sitting down for tea. I recently went to a private tea tasting with Liquid Gold Tea and Korean tea expert Yoon Hee of TeaClassics and it was one of the best tea tastings I’ve ever experienced. You can book your own with Corinne of Liquid Gold Tea. Starts at $55. If you’re in California, book a tasting with Yoon Hee — she’s amazing! Walk down the hallway past a psychic shop and you’ll spot T Shop in Soho. At your tea tasting, watch Theresa or someone on her staff expertly brew and tell you about their premium teas. If you’re looking for a puerh tea tasting, this is the place. After, go to Prince Street Pizza around the corner and get their pepperoni square. It’s my favorite pizza in the city. Elena or Alejandro sits down with you for about 1.5 – 2 hours and it’s like a mini Taiwanese oolong tea masterclass. Small bites are offered to accompany the tasting but I’m usually looking for something to eat after drinking all that tea. I highly recommend getting a savory or sweet dish at Té after the tea tasting. $50 per person. Tea Drunk is where I had my first tea tasting and it was a special experience in that it’s how I started getting seriously into tea. A Regular Guided Tea Tasting for Two lasts an hour and at $165 it’s one of the more expensive tea tastings in the city. This session includes three teas brewed gong-fu style. Get a lobster roll at Luke’s Lobster down the street if you’re looking for a bite after. A tasting set at 29B Teahouse is the closest to a guided tea tasting you can get there. No one is sitting, or rather standing across from you for the entire experience but all teas are prepared and brewed in front of you. Three teas are paired with small sweet bites and it ranges from $35 – $60 depending on the set. The food menu is a bit limited — you really can’t make a meal out of it. Root and Bone is nearby if you want something heartier. Here’s a little video I created showing you a bit of the gaiwan tea brewing technique you may see at a tea tasting. I went to that Tea Drunk tasting with you, right? The lobster roll lunch was delicious. Great post, Jee! Clever way to write a round-up. Hi Georgia, yes! We went to Tea Drunk together and then went to get lobster roll after! I love this post! Wish I would’ve read it 3 months ago when I went to NY, but I’m sure it will be useful next time I’m there! Hi Daniela, make sure you refer to this the next time you’re in NY! I interest in information about Tea Course.